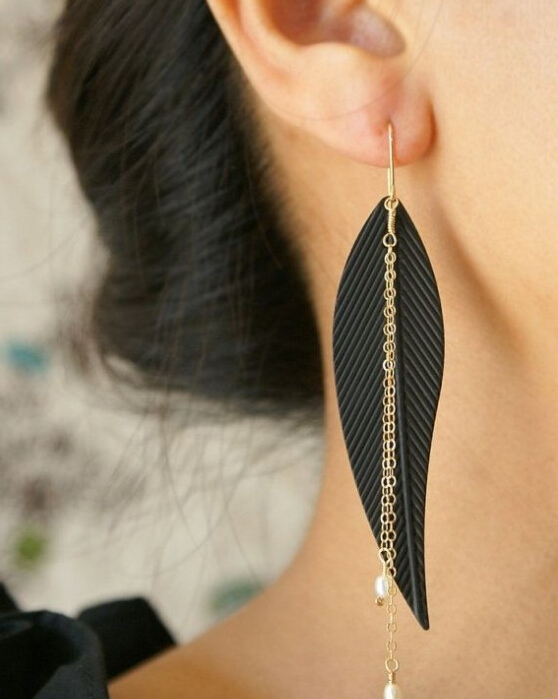 As far as I know, most of fashionable girls are refusing to wear black jewelry on their body especially black earrings because they think it is less charming and beautiful than any other jewelry colors. Also, it is a little conservative to decorate looks. If you also keep the idea in your mind, you are going to miss a wonderful chance to beautify your appearance. 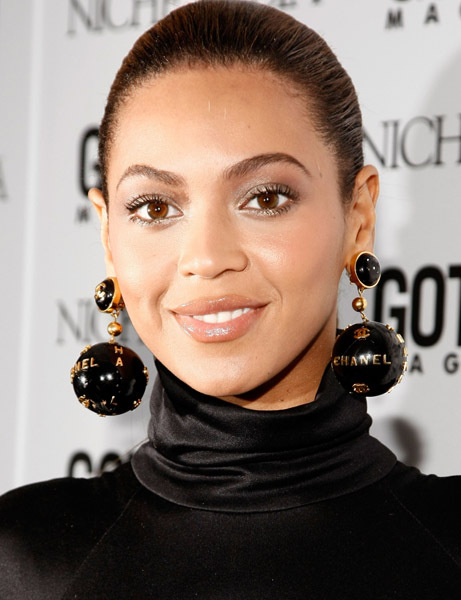 In the following, just see how good the black earrings are. For jewelry, it must admit that black is the most traditional piece to match with your evening dress, but it is the most marvelous and coolest to wear in daily life. When you put on it, you always will get unexpected surprise. For example, a pair of black drop earrings is enough for you to look elegant; the small and cleverish stud earrings suddenly helps you become an ingenious and mysterious woman. 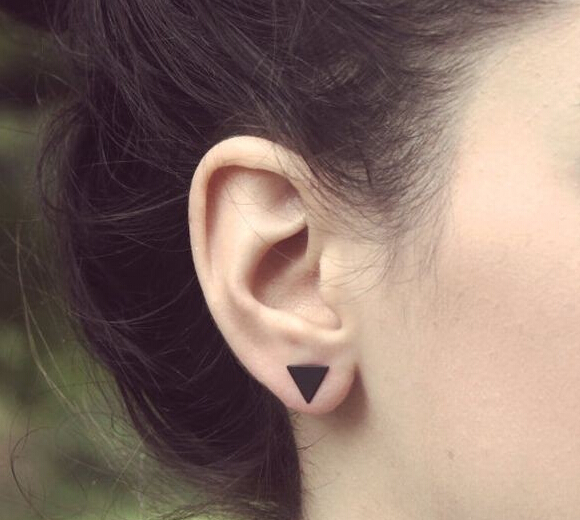 In addition, none of you can deny the view that black earrings are better to show off white skin. Yes, it is the best element to serve your white facial look. You can imagine what will you look when you add a pair of black faceted rhinestone earrings on your ears. 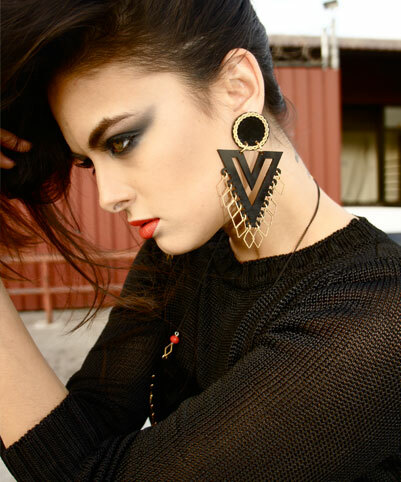 To sum up my ideas into a sentence, black designing earrings is as enchanting as you can.